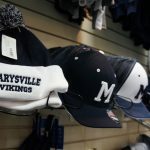 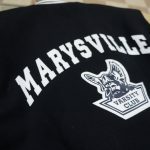 ForSports – Local High School Merchandise: Clothes, Jackets, Hats, and More! 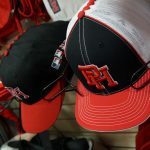 We are proud to be the premier retailer for local high school merchandise in the Blue Water area! 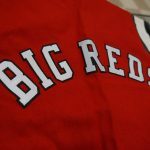 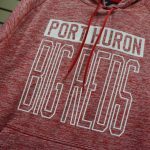 Does your family support the Port Huron Big Reds, Port Huron Northern Huskies, Marysville Vikings, St. Clair Saints, Yale Bulldogs, or the Cros-Lex Pioneers? 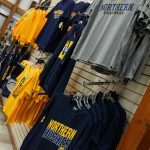 If so, we have the gear to help you show off your school spirit! 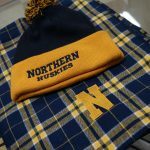 We have a large selection of local high school t-shirts, hoodies, hats, scarfs, gym bags, varsity jackets, and more! 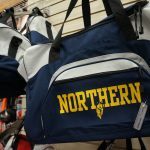 Want to take your high school gear to the next level? 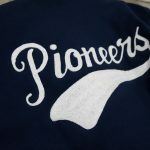 We offer screen printing and embroidery services as well! 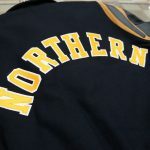 We can add your name, year, pictures, or anything else you can think of to anything you purchase. 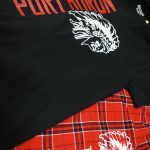 When you think local high school merchandise and gear, think ForSports!